Have you ever been on a golf course where you feel the shadow of something really big nearby. No, I don’t mean a large animal, but how about a mountain hidden in the mist or by the clouds? Every once in while it peers through or otherwise reflects proudly on a bright sunny day when you can behold all its glistening majestic grandeur. 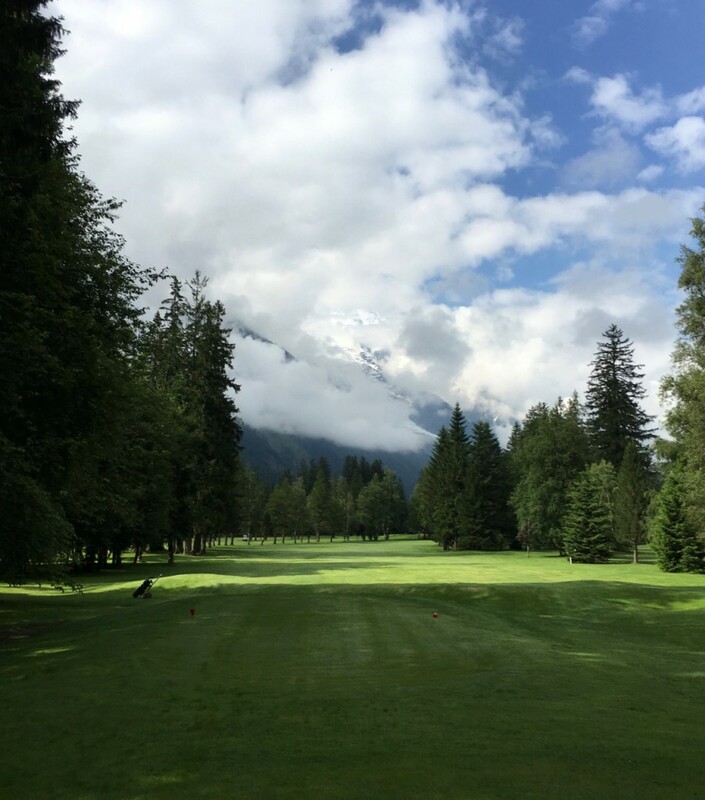 Well, that only begins to describe the wonderful time and experience that awaits you at the Golf Club de Chamonix Mont-Blanc in the French Alps of Eastern France. 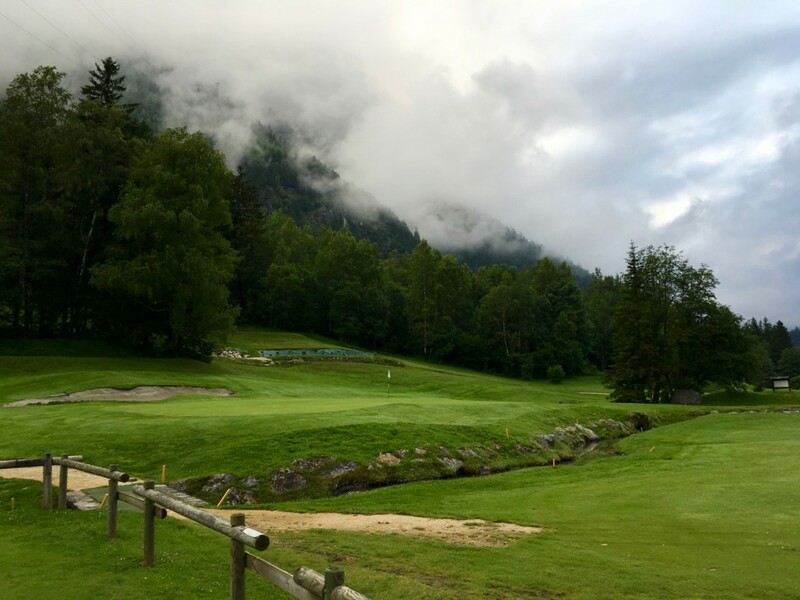 The course plays in a quaint forested valley setting just below Mont-Blanc, Europe’s tallest mountain. Depending upon the weather, you will either enjoy spectacular views of the peak or feel its presence. What a setting! Chamonix-Mont-Blanc (usually shortened to Chamonix) is a vibrant French Alp resort town situated near Switzerland and Italy. At the base of Mont Blanc of the French Alps, the town vibrates with a youthful, outdoor vitality yet exudes charming Old World charm complete with squares, tasty restaurants, all sorts of hotels, stores for outdoor supplies, and lots of hearty folks intent on enjoying hiking and a host of other endeavors during the golfing months. In the winter months Chamonix is renowned for its skiing. Year-round cable cars take visitors up to several nearby peaks with panoramic views, including Aiguille du Midi above town, and Pointe Helbronner, across vast glacier fields on the Italian border. 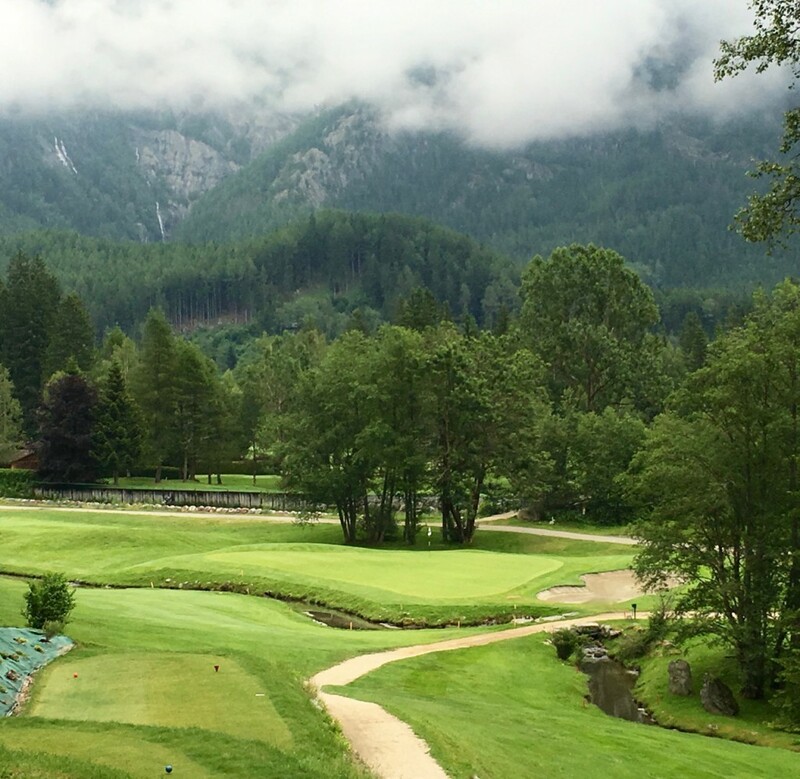 For a gentler valley stroll, the golf here is a spectacular diversion as well! Now add the craft of most of the game’s most prolific designers who single-handedly added the term of “golf course architect” to the vernacular and made it a profession – Robert Trent Jones, Sr. What began as a rudimentary 4-hole golf course in 1934 was expanded a year later to 9-holes. More land was acquired and eventually Master Jones built and designed the present layout that opened in 1982. 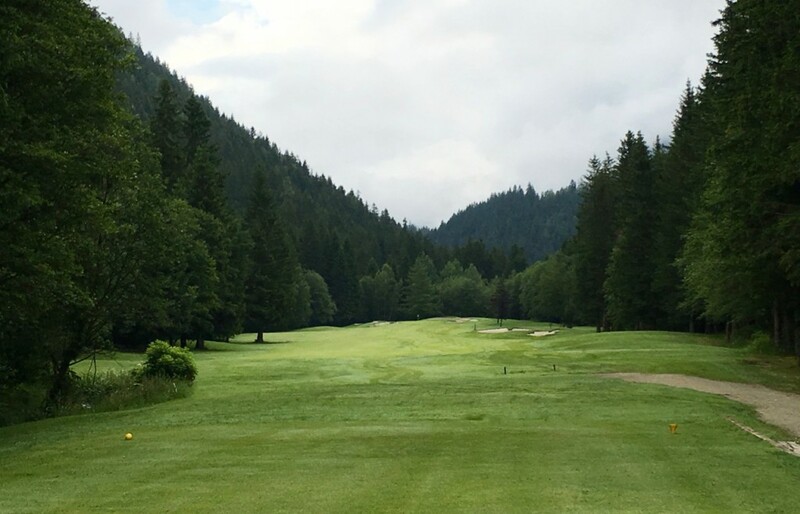 This layout essentially plays as a forested valley course in a mountainous setting as thick, rich blankets of forest greens form the backdrop to the visual canvas and golfing challenge here. 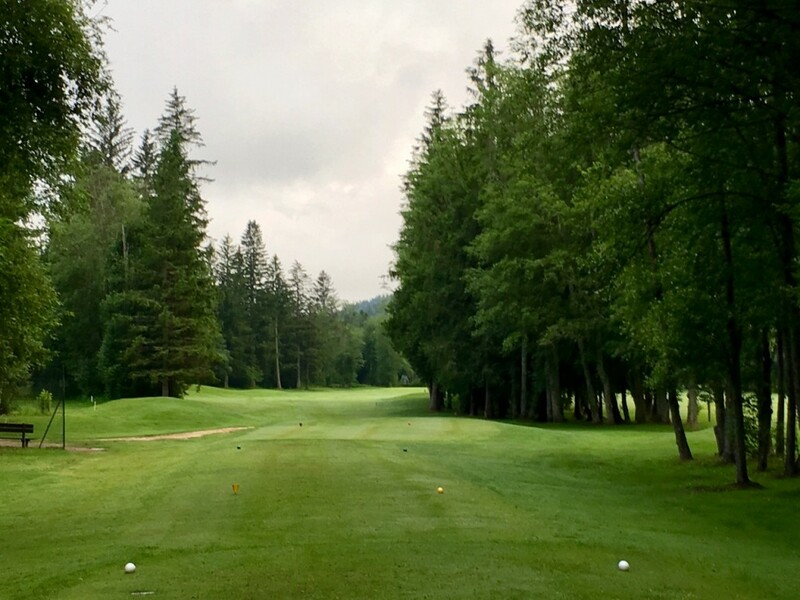 On one side of the property that plays into a hillside, there is a bit of elevation change with one slanted fairway, a couple of elevated tees, and several elevated greens, but otherwise this is a flat valley golf course. Nevertheless, this is an entirely charming golf course with an interesting parkland character. Beyond the thickets of trees that define each hole, creeks and a few small ponds define the tee-to-green challenge. Jones manages to repeatedly capitalize on the quickly flowing stream where short or errant shots will find wet grave. 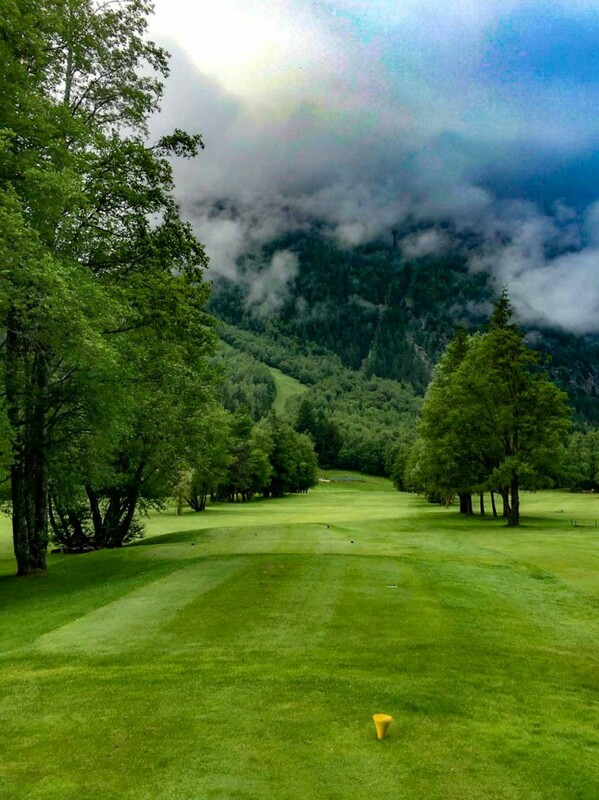 In fact, you will experience this typically swiftly moving stream on each of the first three holes before encountering a long, intimidatingly narrow, strong, bunkerless, par-four at the 4th. The relatively wide open par-five 5th gives a thoughtful pause before you quickly encounter another very, very demanding 3-shotter at the next hole. The sixth features a fairway that narrows as it goes on and culminates with water fronting and adjoining the left side of the putting surface. Par is not to be taken for granted. The layout follows the Jones mantra of “Tough Par, Easy Bogey” to a tee. The stretch between the 6th and 11th holes are quite impressive as you encounter some elevation changes and you finish back on the flat valley floor and conclude with a par-three. 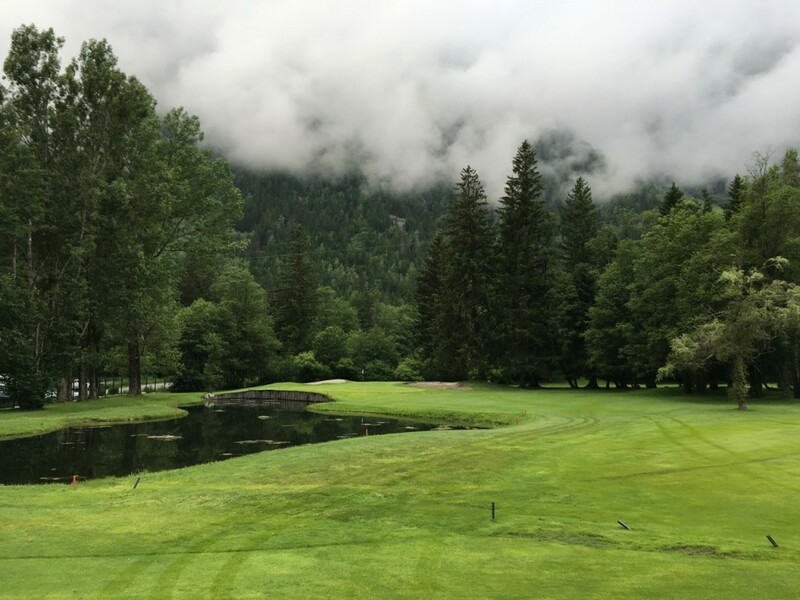 There is no overt effort to move much dirt at Chamonix except for the push-up greens and a few tees slightly elevated for better perspective. The bunkering is spacious, but thankfully not deep for this course shoulders a good deal of tourist play. The fairway avenues are mostly average, but with the trees appear quite intimidating and once off of them, these trees become the vertical defense. The putting surfaces are larger than average (another Jones trait) and have broad, but not overwhelmingly steep slopes. 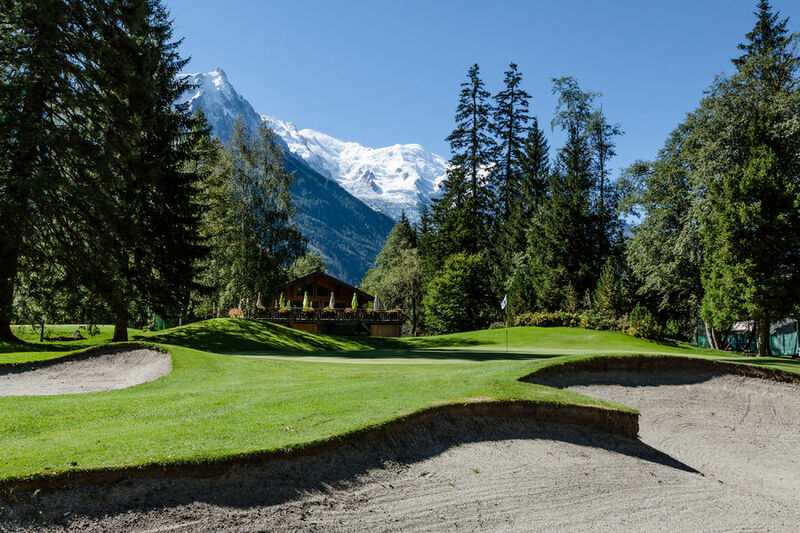 I hesitate to use the term because it is often over-used, but Golf Club de Chamonix Mont-Blanc is a “shot-makers course” without being overly long on the scorecard – very playable. 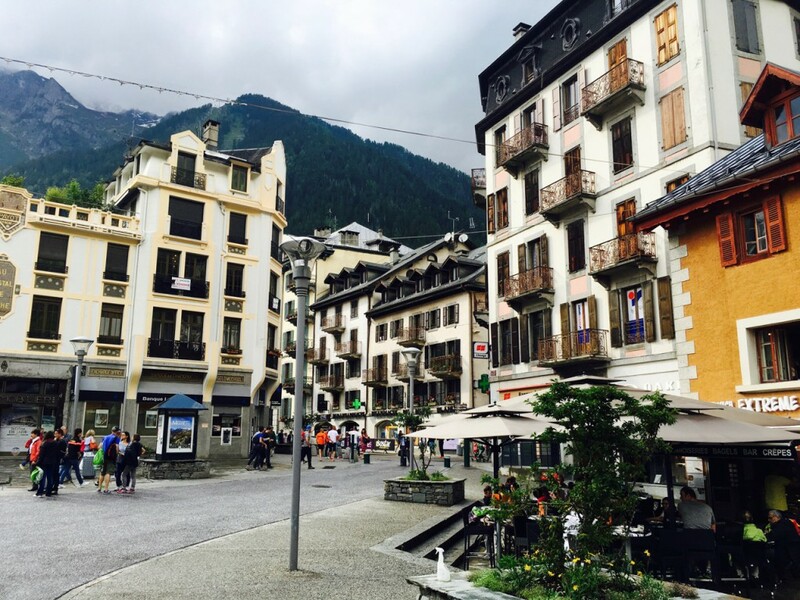 And may I add, Chamonix is easily walkable. There is attractive, upscale lodging right at the golf course. Otherwise there are an abundance of options in the nearby town. The stream that cuts through the property continues into town and makes for a most engaging Alps atmosphere. 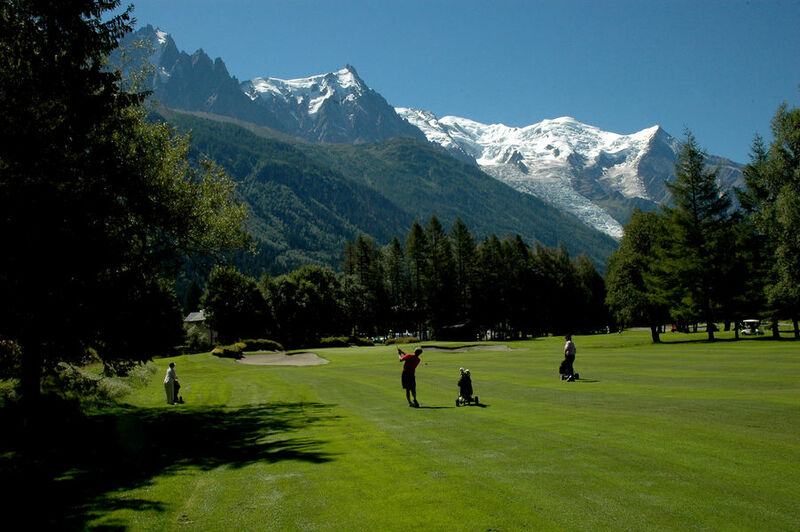 If you are a golfer, I’d heartily recommend both a visit to Chamonix and the Golf Club de Chamonix Mont-Blanc.